Huawei is all set to unveil four different versions of its flagship Huawei Mate series and the Huawei Mate 10 Pro will be the high-end version among these phones. As most of the phones are going for near bezel-less displays including the latest Apple iPhone X, multiple rumors are suggesting something similar for the Huawei Mate 10 Pro. 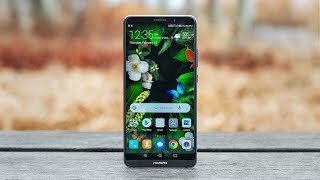 As usual, let’s check out the Huawei Mate 10 Pro Nigeria price before getting to the specs. The starting price is rumored to be around ₦ 262800 which makes it really expensive. 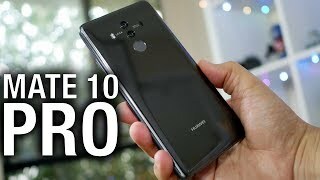 Keep reading to find out more about the Huawei Mate 10 Pro release date Nigeria and specs. At this point, it will be difficult for smartphone makers to come up with a new design with a near bezel-less display as most of the popular smartphone makers have already launched their version with similar displays. The Huawei Mate 10 Pro is a good-looking phone nonetheless and it comes with a big 5.9-inch screen showing 2880 x 1440 pixels resolution. To avoid any distractions, the fingerprint sensor is placed on the back which means it’s only the screen you get in the front side. It will be also IP68 certified which means users will get dust and water resistance. This phone will be available in multiple colors after the Huawei Mate 10 Pro release date Nigeria. 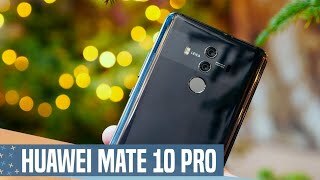 Dual rear cameras are also quite common in the latest Huawei phones and we get the same in the Huawei Mate 10 Pro as well. This time it comes with Leica optics. One of the cameras is a 20-megapixel one and the other one is a 12-megapixel camera. All the necessary features are there including OIS, dual-LED flash and 2x loseless zoom. The front camera will be a decent 8-megapixel one but doesn’t include any LED flash. For those of you who are interested to check out the best camera phones available at the moment, there is the Samsung Galaxy S8 Plus and iPhone 8 Plus. These are also in the same price range as the Huawei Mate 10 Pro Nigeria price. 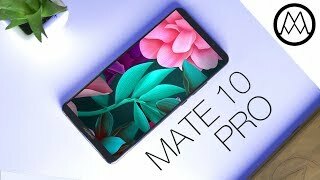 One of the best features of the Huawei Mate 10 Pro is its battery which is a big 4000mAh one. It can be quickly recharged thanks to its fast battery charging feature. To make sure users get to enjoy a smooth Android 8.0 Oreo experience, it will be packing Hisilicon Kirin 970 octa-core processor paired with 6GB of RAM. There will be two storage options to choose from: 64GB and 128GB. Other notable features include: microSD card slot, Bluetooth 5.0, GPS, NFC and IR port. There is the OnePlus 3T and Asus Zenfone 3 if you are looking for something cheaper. 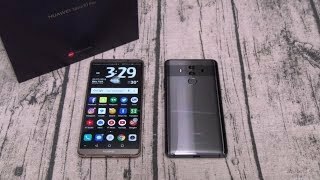 The Huawei Mate 10 Pro is rumored to be announced on October 16 which means it will be here sometimes after that. It’s definitely one of the flagship smartphones of this year to look forward to if you are ready to ignore the Huawei Mate 10 Pro Nigeria price. 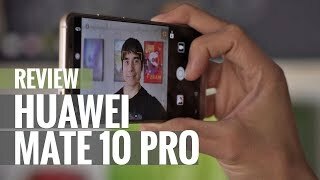 The mate 10 pro Mobile Phone is manufactured by Huawei and was added around October 2017 and is part of the Huawei Mate 10 Pro series. 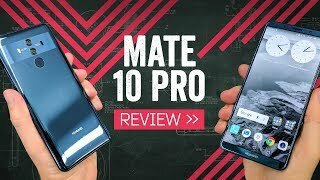 Huawei Mate 10 Pro "Real Review"
Huawei Mate 10 Pro review: One of this year’s best?